Ah marathons! Those insanely long runs people participate in to run in an elaborate and supervised circle to raise awareness about a social problem. While people like me watch from the sidelines, cheering them on to keep going and not give up, and at the same time keep wondering why people would voluntarily put themselves through this unless they were secretly training to outrun an impending apocalypse. Although running a marathon sounds like the most inconvenient thing to do on a perfectly wonderful Sunday morning the benefits of taking part in one outweighs your lazy self. So here are 13 reasons why you should participate in a marathon. 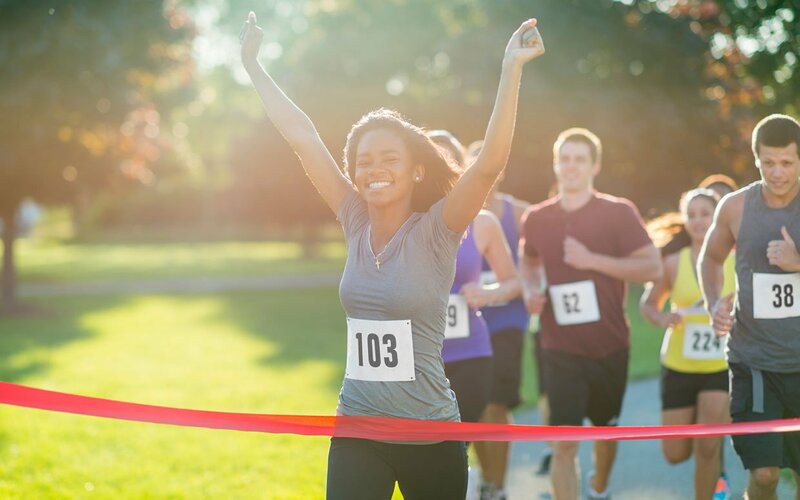 Training to run a marathon will not only give you great calves and strengthen your muscles, but it helps increase your endurance, improve blood circulation and make your heart stronger. Running is also one of the most effective ways to battle off obesity. Constant training can fetch you nice quads, abs, calves, strong legs, a fit physique, leaving you in love with the shape of you. With regular exercise, your body releases chemicals called endorphins which regulate mental health by numbing pain down, reducing stress and in turn keeping you more happy and upbeat. Marathon training can be exhausting. You’ll definitely find yourself getting to bed earlier and sleeping a lot more soundly. Running a marathon may seem like a task in itself, but with the right amount of commitment and perseverance, that thought can be turned into action. 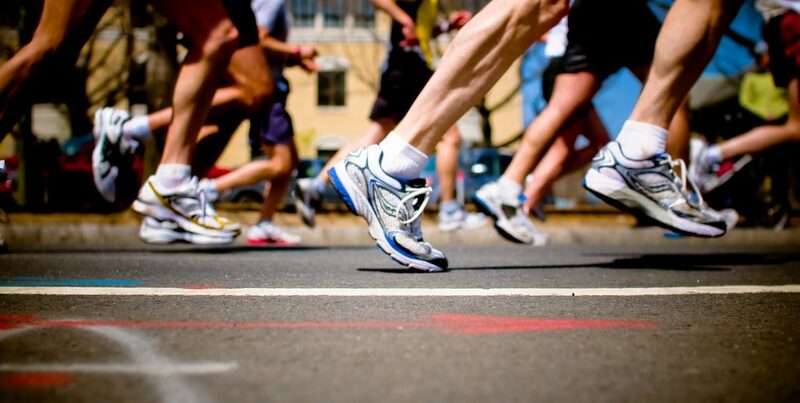 The main reason why people shy away from marathons is that they fear they cannot complete it. But getting out of this thought process and with the right amount of preparation, running a marathon can be a liberating experience. So go ahead and take that first step. The sense of taking on a new challenge and conquering the mother of all races gives you a sense of high and leaves you feeling confident, turning you into a new person entirely ready to take on any challenges life throws at you. There are plenty of marathon clubs and communities which are very welcoming of newcomers. Training for a marathon with the club members may help you build long lasting friendships and build a sense of belonging because you know you as a club are all in this together. Marathons give you a chance to explore new places and the sceneries help you enjoy the races from the start to the finish. These travels races help you stay in touch with nature and the crowd support makes the experience all the more exhilarating. You are definitely more motivated when you know you’re running for a cause. Many marathon runners combine their personal goals with the goal of helping others by raising money for charity. 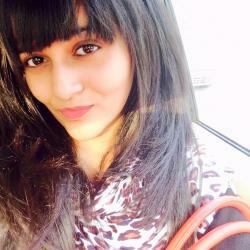 It is a kind of inspiration to keep on going when you know you’re hard work really pays off. Few marathon events take place exclusively to spread awareness for a cause. 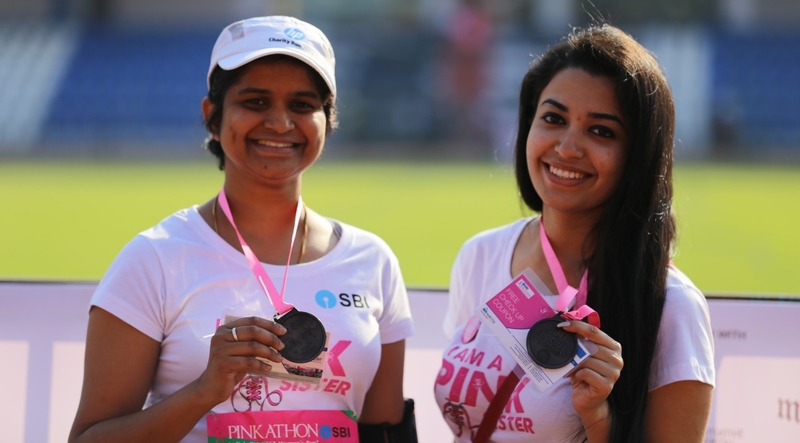 For example, Pinkathon is India’s biggest women’s run with the specific purpose of getting more women to adopt a fitter lifestyle and to spread awareness about breast cancer and other issues that put women’s lives at risk. The second you cross that beautiful finish line you’re an official marathon runner, which means, you’ll have a lifetime of bragging rights. Whether it’s a medal, a cool shirt or a finishing photo, you’ll get something that’s a token of recognition for your accomplishment. That itself is a great achievement. Your actions inspire the people in your life whether you know it or not. When people notice the brand new you, happy and upbeat, fit as a fiddle, and the joyous person that you have become, being a part of a movement, it leaves them inspired to want to change for the better as well. And with them giving you credits for their change, nothing can be more satisfactory. So take that first step. You’ll never know what you can achieve and who you can inspire!